Surveillance and reporting from anywhere! 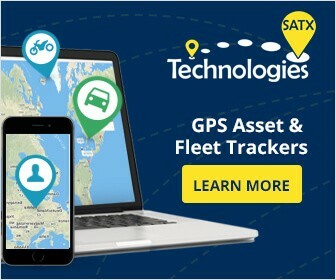 Fleets, Assets, Private Vehicles, Pets, High dollar equipment, Teen Drivers, and Elderly, our tracking devices provide you pinpoint accuracy. Prevent theft and ensure reduce total cost of ownership all while increasing your ROI. 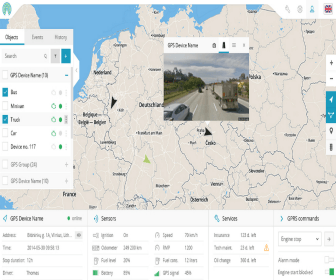 Our devices paired with our powerful GPS reporting Servers in the Cloud deliver actionable data. 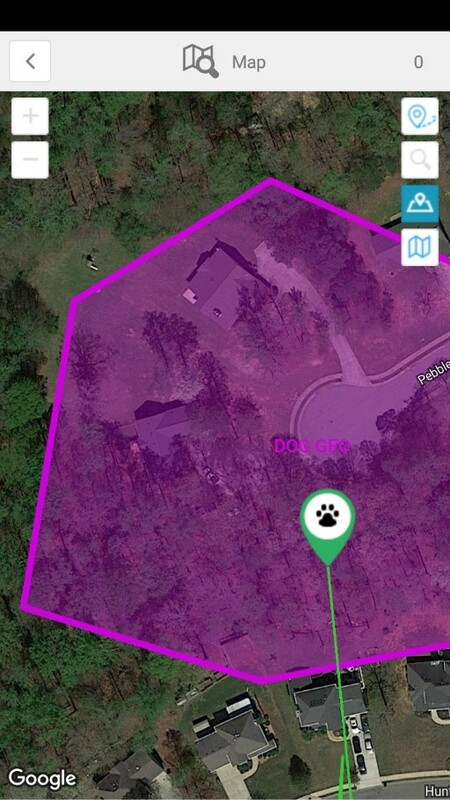 Geofencing and over 100 sensors. Our tracking solutions support 1000 protocols and over 100 devices. Already have a tracker? See why you should switch to SATX Technologies. 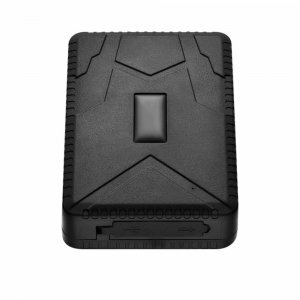 Real Time GPS trackers, protecting your assets and providing you with insightful data for management decision making. 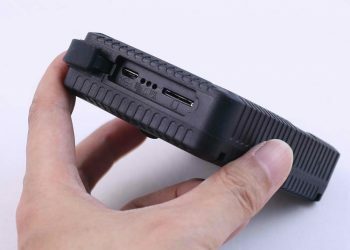 Easily hide our magnetic gps tracker for covert placement. Android or Iphone application ready. All device information can be delivered through your smart phone for quick GPS tracking. 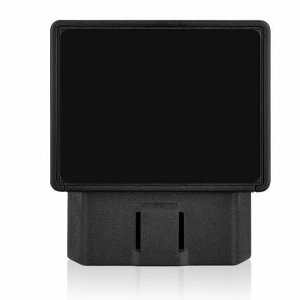 OBD GPS tracking devices with over 100 sensors built in. Track fuel, speed, idle time, mileage. E-Log ready! Brilliant dashboards and custom reporting. Supporting Fleets from 1-1000 trucks. 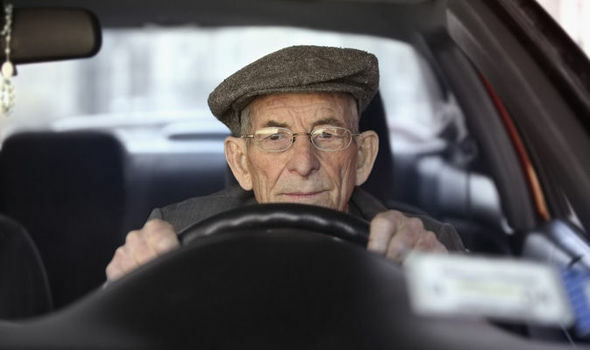 Our solution is great for Teen Drivers or conducting surveillance. Rental agencies, Private Investigators, and small fleets trust SATX. Protecting high dollar assets is a must in todays world. Its reported that millions of dollars of construction equipment and heavy machinery is stolen every year. 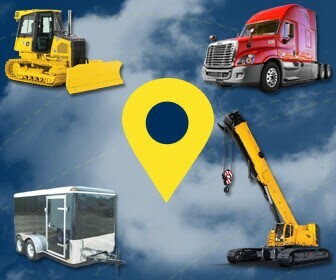 Our trackers send real time alerts anytime your equipment moves! GPS wearables for children, pets, teens, and the elderly. Feel a sense of security knowing your loved ones are safe with our GPS trackers. Would you like to speak to one of our GPS specialists over the phone? Maybe schedule a Demo? Just submit your information and we’ll get in touch with you shortly. Feel free to also email us at anytime.